It's with a great sense of personal loss that I share with you all the sad new of the death of Jonathan Frid on April 13, 2012. 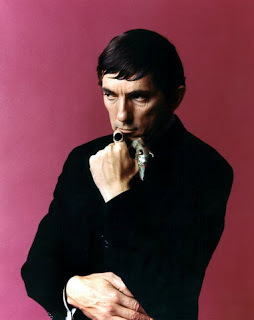 Frid was the original Barnabas Collins on the classic TV series DARK SHADOWS. and a sense of adventure.